Laminate countertops are a thing of the past – premium countertops are in demand for kitchen renovations, such as granite countertops, quartz countertops, soapstone countertops, and solid surface countertops. Unfortunately for many, these countertops can come with a hefty price tag, especially for custom projects. They are known for their durability as well as providing the best return on investment in a kitchen renovation (80% on average), but there are is an alternative to custom kitchen countertops: buying countertop remnants. A countertop remnant is a piece of countertop material, such as quartz, soapstone, granite, or solid surface, that is too small to be used for a full or specific countertop project but still retains its quality to be used for other projects. Generally, a countertop remnant is from a piece of countertop cut from the main material to accommodate a particular project. What Are Some Uses For Countertop Remnants? Builders and contractors sometimes opt for countertop remnants to use for mass projects or specific home remodeling projects that require smaller pieces of remnant material. Homeowners may use countertop remnants for small kitchen countertops, such as a kitchen island, bathroom vanities, fireplace surrounds, coffee tables, small bars, laundry rooms, or even a fire pit. The are a variety of uses for remnant products, allowing you to be creative with a quality product, with significant savings. Quartz – Quartz countertops are man-made materials that are known for their durability, antibacterial qualities, scratch and heat resistance, and easy maintenance. Soapstone – Soapstone countertops are the perfect blend of rustic and modern, and can be incorporated into any style of decor flawlessly. Soapstone countertops are extremely durable as well as extremely resistant to chemicals and heat. Granite – A popular choice, granite countertops have a unique beauty all their own, as well as being scratch resistant and heat resistant. They add a touch of elegance to any kitchen or bath remodeling project. Solid Surface – Solid surface countertops are man-made plastic materials, and have become extremely popular over the years, fast replacing the standard laminate countertops in many homes. 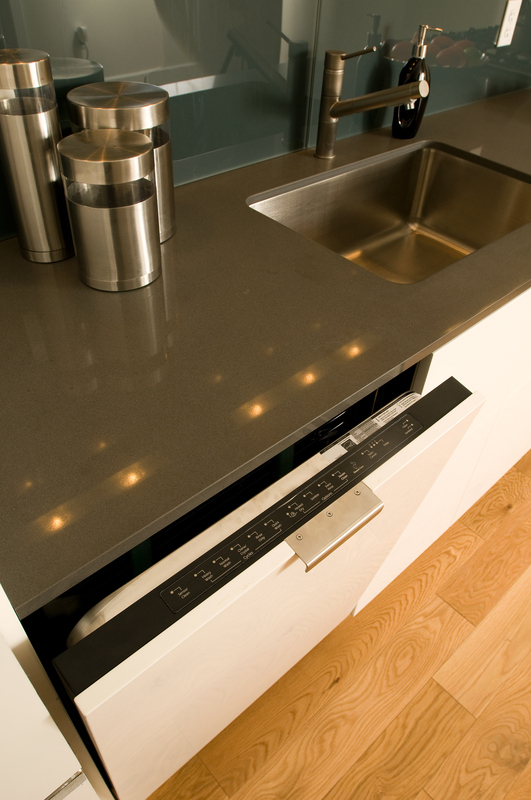 Solid surface countertops are durable, non-porous, easy to clean, and resistant to stains and scratches. Lexmar USA, a McKeesport, PA based fabricator of quality kitchen and bath products, offers quality remnant products to customers in Pittsburgh as well as nationwide. Due to their aggressive pricing models and industry contacts, Lexmar is able to offer consumers, contractors and builders, and distributors with quality remnant products at unbeatable prices. Before you hit the “big name” stores, contact the experts at Lexmar for more information on their quality remnant products, where their trained professional staff will be more than happy to discuss the right remnant solution for your specific project. Whatever your needs, Lexmar will not only meet your expectations, but exceed them!